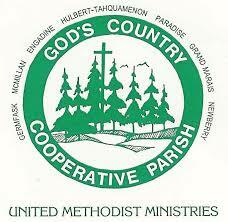 We are very excited to share with you, that July 28th thru August 3rd we have volunteers going to Newberry Michigan to work at God’s Country Cooperative Parish (G.C.C.P.). You may remember when their Church and Community Worker Randy Hildebrant spoke at our church. After Randy shared with us the wonderful work being done at GCCP I couldn’t help but think of this scripture in 2 Timothy 1:6 “For this reason I remind you to kindle afresh the gift of God which is in you through the laying on of my hands.” We have been inspired and 24 willing workers have answered the call to go. Thanks be to God! Now that they have answered the call to go, we have to work on the how we can make it happen. The cost to go is $250.00 per person which goes to cover the building materials needed and helps to go towards covering the project’s insurance costs through the year. Each person is also responsible to cover their own travel expenses and meals. Some will be staying in tents, some in trailers, some in hotels and some at the Newberry UMC. During the week we will be sharing our meals at the church and are responsible to buy and prepare our own food. So the amount adds up quickly. Always remember that at one time or another God will call every one of us to go into the world and share HIS marvelous light. 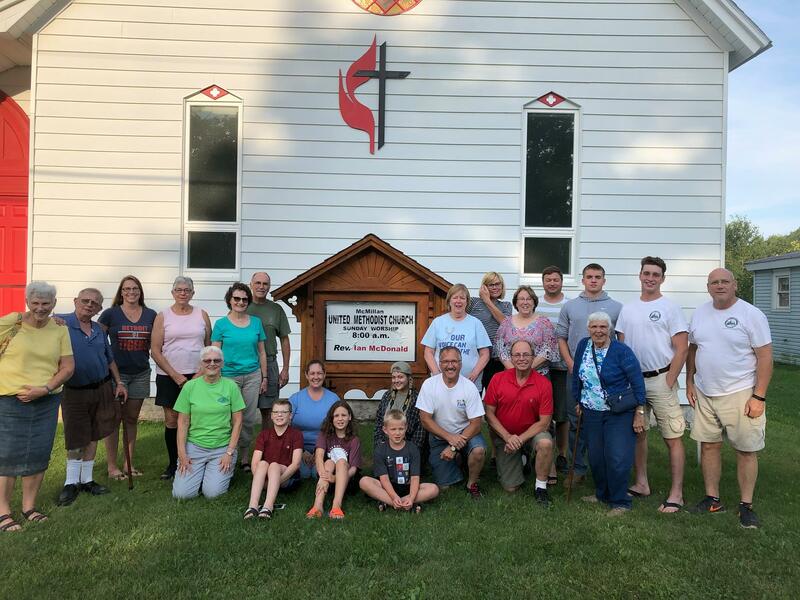 This is the time for these 24 willing workers to go into the world and Serve, Strengthen and Connect Caledonia UMC with the parish members and Newberry community. We ask you to prayerfully give through your financial gifts and your prayers.